RoadCraft guarantees you a high standard of Motorcycle training at competitive prices. 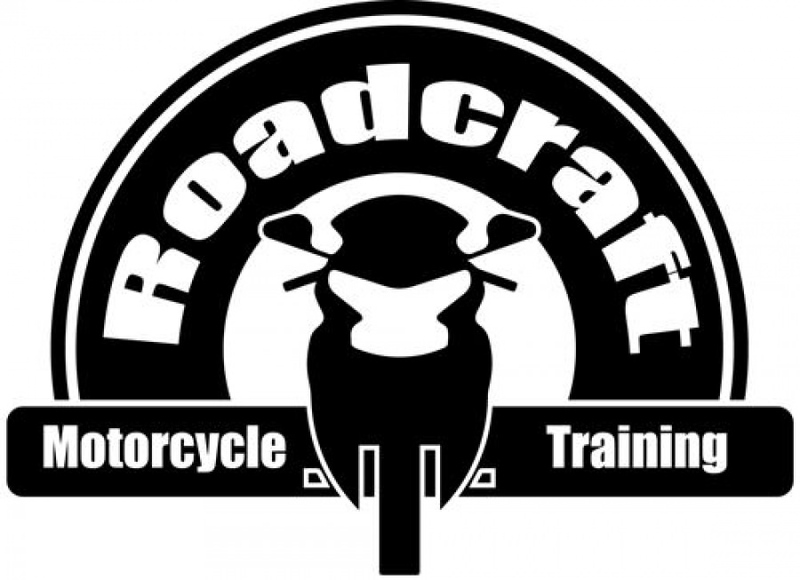 At RoadTraining we pay personal attention to each of our students and make sure that our students are fully satisfied. Our well-practised traditions allow us to use proven methods that ensure great results. We look forward to working with you, and you can be assured that you will be with competent and caring instructors. Please feel free to e-mail or call us if you have any questions or concerns.